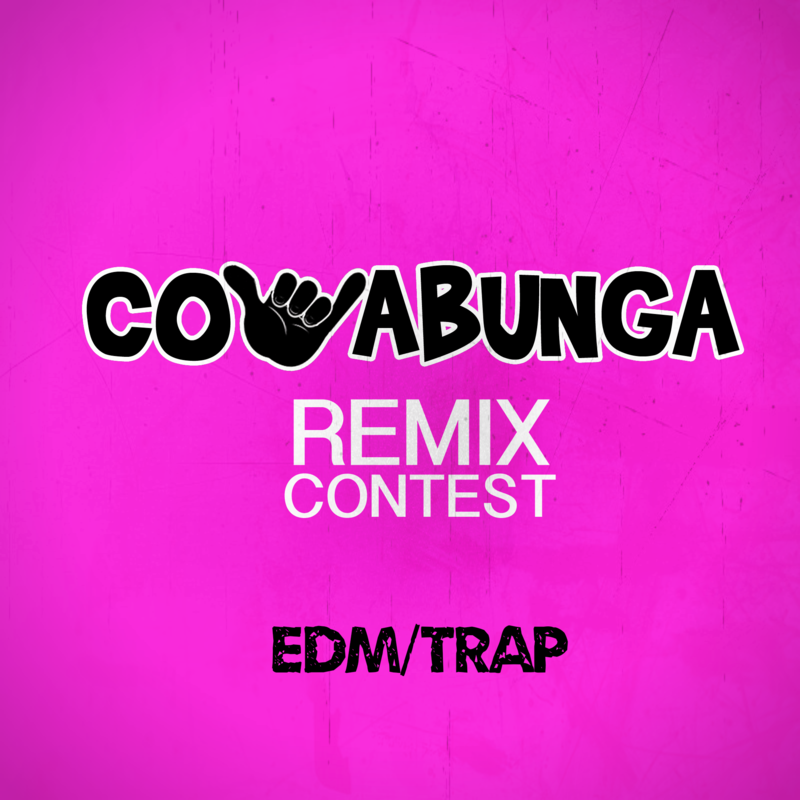 We are happy to announce our first EDM Remix contest! This is an opportunity for producers to remix Modo’s “Cowabunga.” The winning remix will be uploaded to Spotify, iTunes, Tidal, and all other streaming platforms. All other contestants will be allowed to upload their versions on free platforms such as YouTube and SoundCloud. Be Creative. You can use all of the vocals as is, only the hook, different sections of the vocals. Whatever you want to do. EDM/Trap. It can be any genre of electronic music. Send your submission to ‘modo.mgmt@gmail.com’ with your Name, Country, and Social Media links.